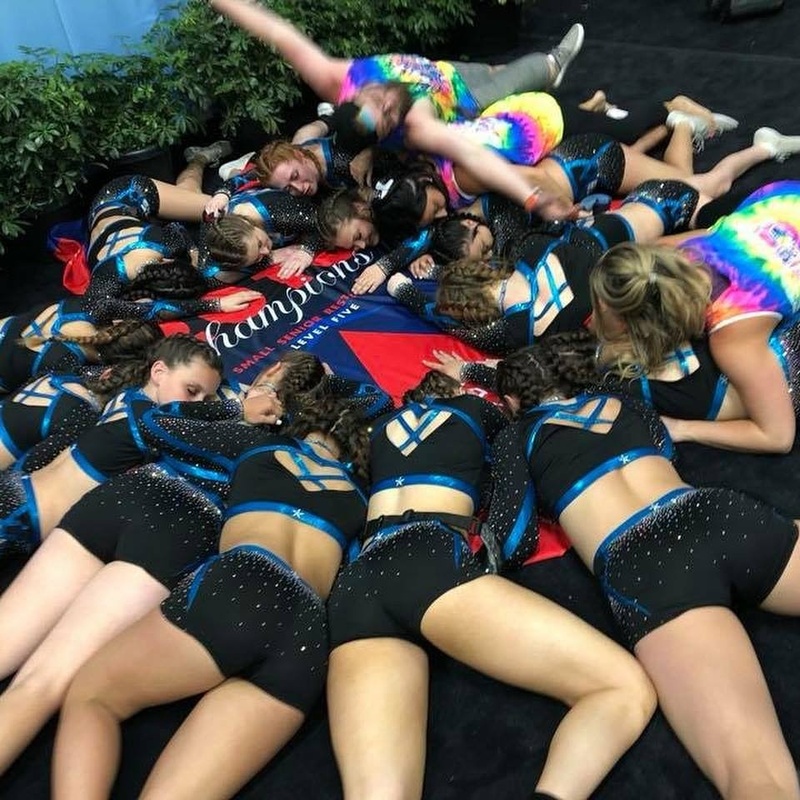 Want to learn more about the happenings at Premier Gymnastics & Cheer Academy in Morganville, NJ? For the latest cheerleading news and updates, browse through the rest of this page or get in touch with us today. We can accommodate calls daily for your convenience. Premier HEADLINERS are heading to WORLDS competing in the XS Senior All Girl division! Premier #LADYX5 Senior 5R Wins the 2018 D2 Summit! We are excited to announce our 2018-19 Teams! Senior Restricted 5 #LadyX5 - CHAMPIONS! D2 Summit- Senior 5R Champions, Senior 4.2 Coed 2nd place. Youth 2 Wildcard Champions and Finalists, Senior 4 Coed 4rh place, Junior 3 Semi-Finalists. 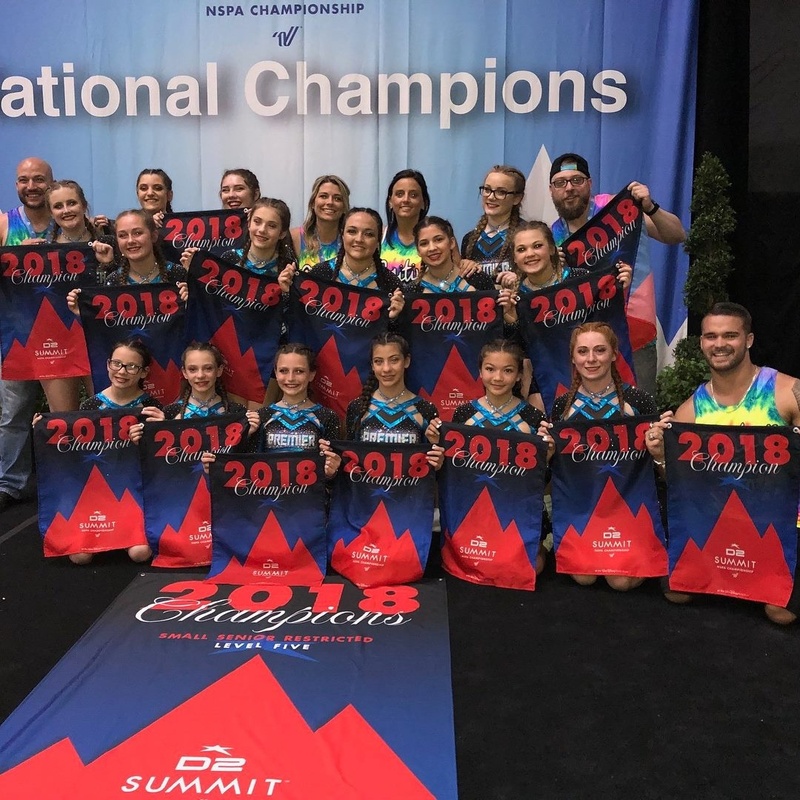 Premier's 1st ever WORLDS team earns their bid to compete at The 2019 Cheerleading WORDS! LIVE! Philly - 10 1st place finishes! Level 2,4,5 & Prep GRAND CHAMPS! Don’t hesitate to get in touch with our staff for more cheerleading news. If you wish to enroll your child in our program or join some of the activities we offer, give us a call or send us an email by using the contact information provided. With our flexible cheerleading schedules, you can easily choose the most convenient time and day to attend our classes.